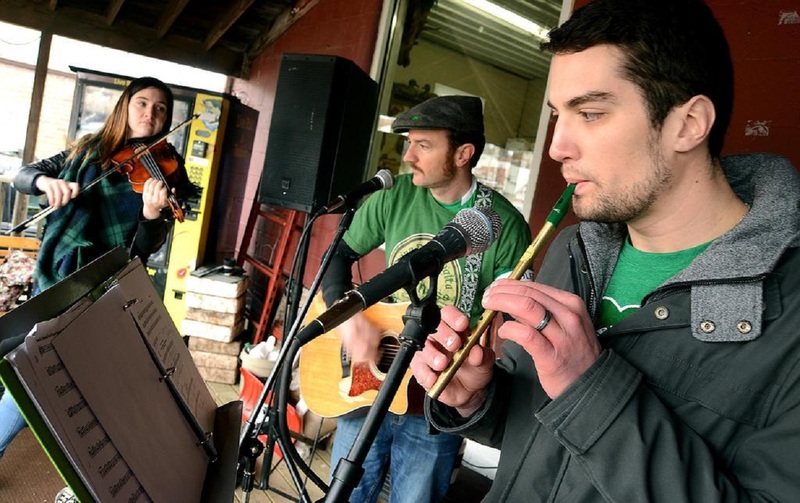 Yorkville is hosting their 3rd Annual St Patrick’s Day Celebration complete with a parade, 5K, Irish Dance lessons for kids, and live entertainment from 15 musical acts including The Whiskey Brothers, Gleeson Irish Trio, and many more. Live music starts at 8:30am at the outdoor stage at Southbank BBQ, followed by the 5K (9am) and the St Patricks Parade at 11am on E. Hydraulic St. The uplifting Irish music of the Whiskey Brothers will start immediately following the parade at the Southbank BBQ backyard stage. There will be live music inside Yorkville bars and restaurants throughout the day.